“We want to stress that we are cleaning the camps, not clearing them. We do not support or endorse any ‘raids,’” the tribe clarified. The Standing Rock Sioux Tribe is set to press on in its legal battle against the Dakota Access pipeline Monday after leaders issued statements over the weekend condemning recent violence against demonstrators and clarifying that they don’t want to see activists forcibly removed from the prayer site. They also have called on allies to join the tribe in demanding a fair legal review of the multi-billion dollar project that U.S. President Donald Trump plans to usher through to completion. On Wednesday, law enforcement officers arrested 76 protesters who were camped on land owned by the Dakota Access pipeline’s developer, Energy Transfer Partners. 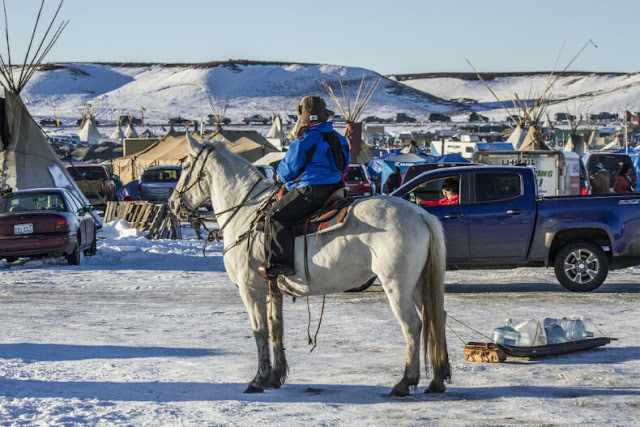 While the Standing Rock Sioux Tribe said leaders were working with federal authorities to stabilize the situation at the protest site, they indicated that they did not want protestors to be arrested or ousted from the spot by force. “We want to stress that we are cleaning the camps, not clearing them. We do not support or endorse any ‘raids’. We have not asked for law enforcement to assist in clearing camps and in fact have repeatedly told them there will be no forcible removal,” the tribe noted in a statement posted on its Facebook page. 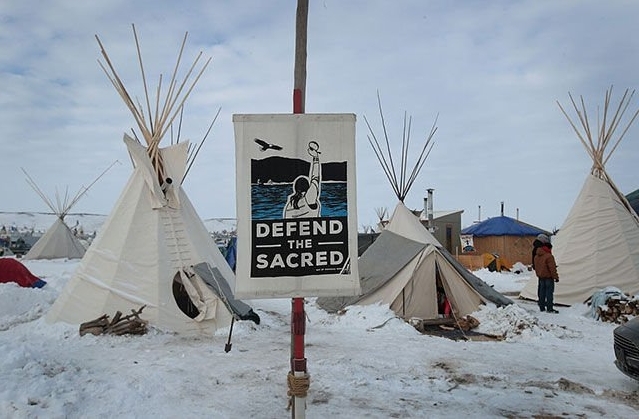 Standing Rock Sioux Tribe officials also clarified that while they will continue in their fight against the pipeline, protesters need to be more sensitive to nearby residents at the reservation. Despite the challenging, the Standing Rock Sioux expressed optimism in recent statements, calling for solidarity to propel the movement. “We are heartened by the successful legal challenge against the discriminatory travel ban overturned and sustained this weekend. We believe DAPL project requires the same legal scrutiny and consideration,” the tribe stated. Responses to "Standing Rock Sioux Tribe: They're trying to divide us"